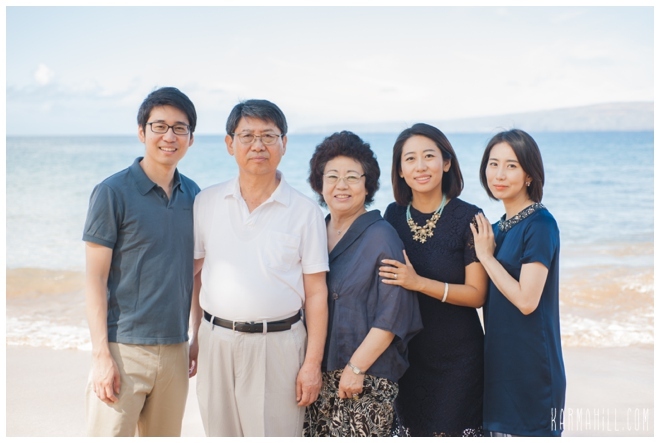 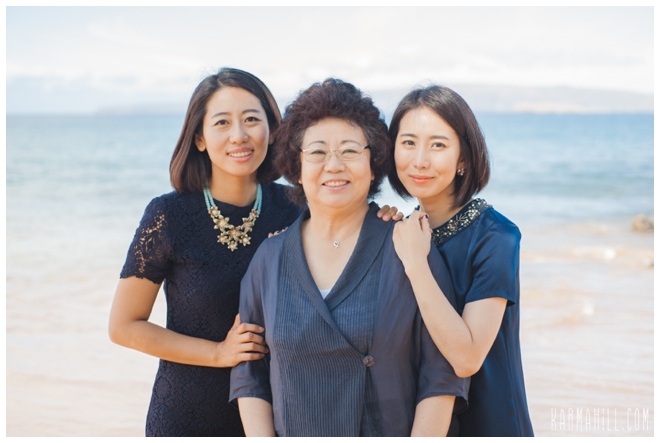 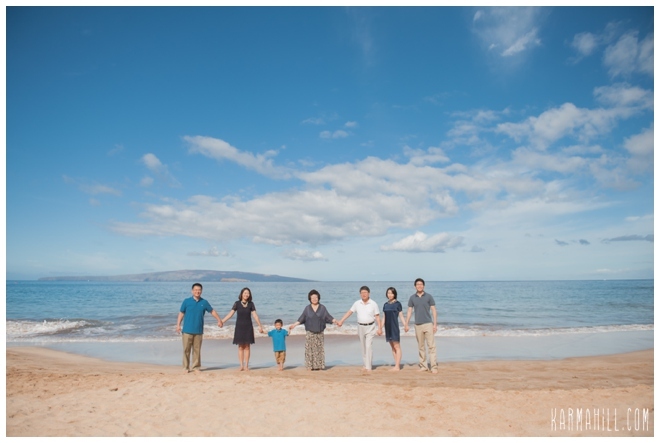 We met the fun Seo Family at Southside last weekend for their Maui vacation portrait! 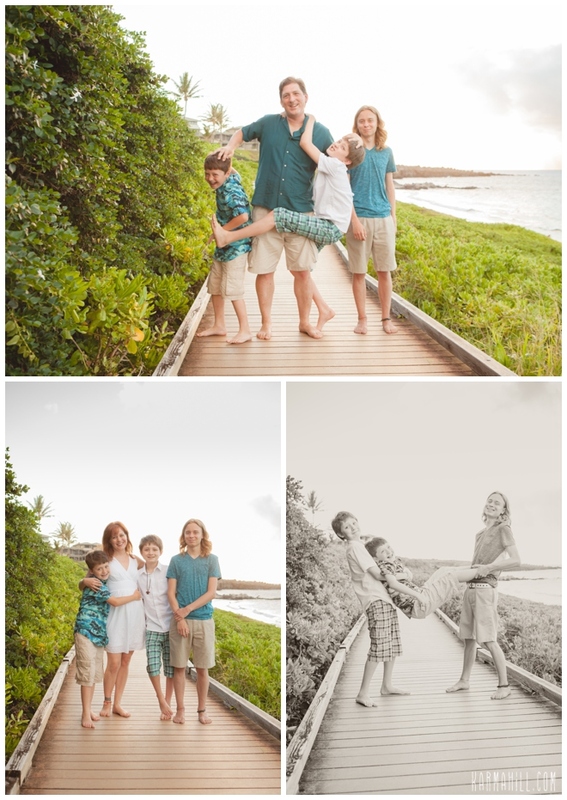 Their little boy had quite the personality keeping staff photographer Naomi on her toes. 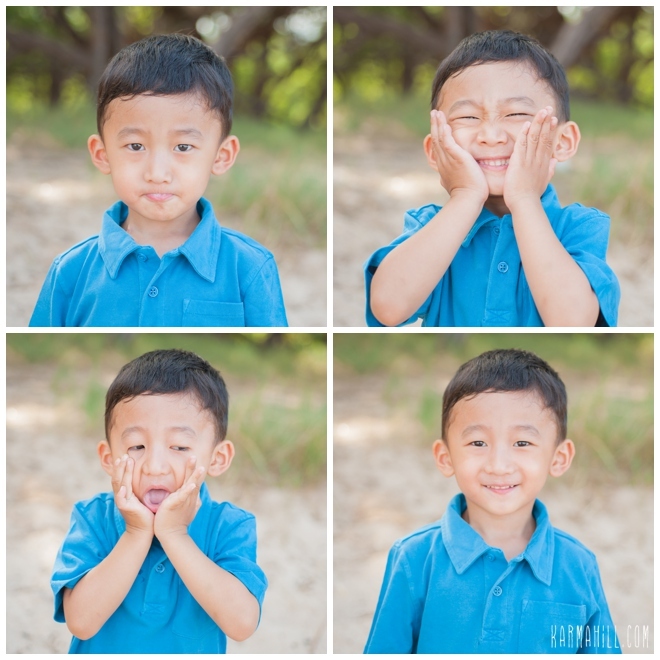 She had so much fun chasing him around and getting all his cute little facial expressions. 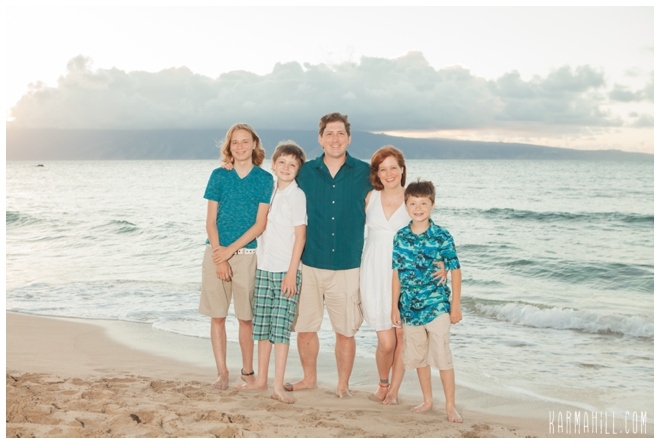 The Seo Family is visiting Maui all the way from Michigan. 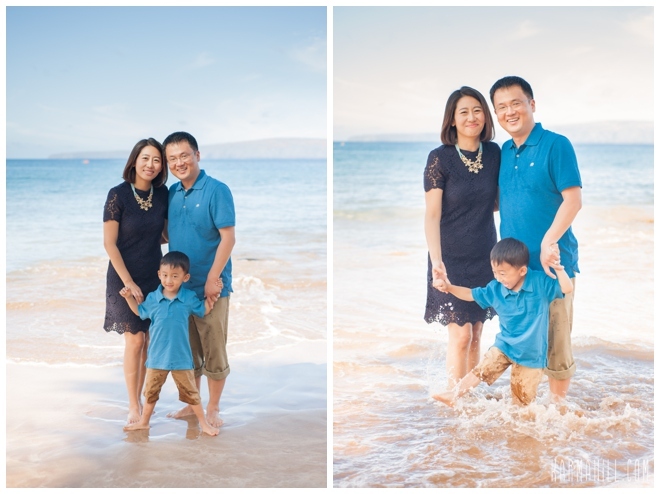 They got beautiful skies and a calm ocean for their Maui portrait. 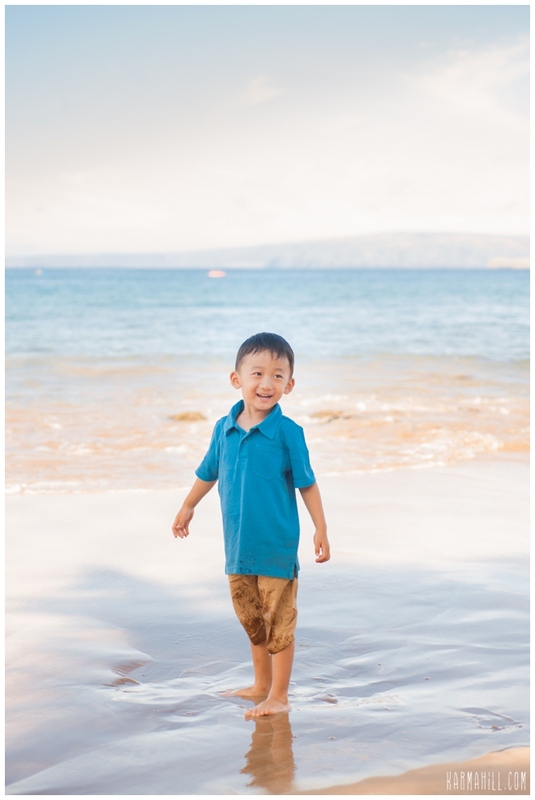 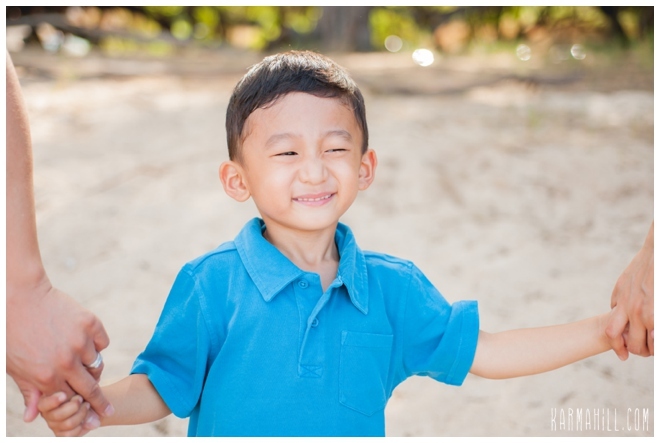 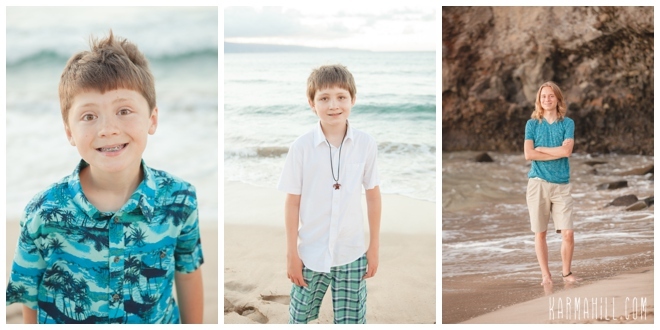 Mahalo Seo family for choosing Maui Vacation Portraits to capture your portrait. 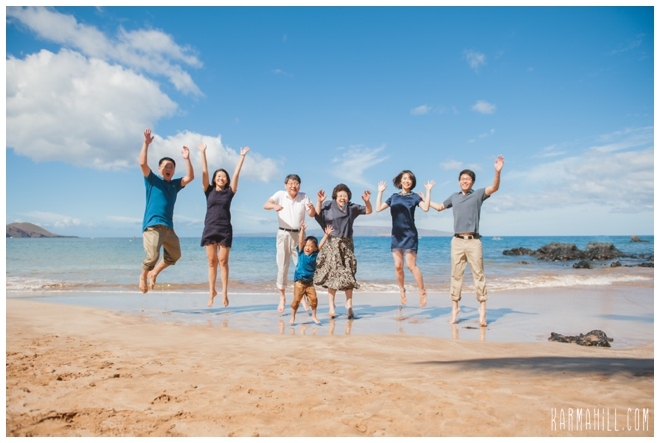 Check out our last Maui vacation portrait with the Castillo Family! 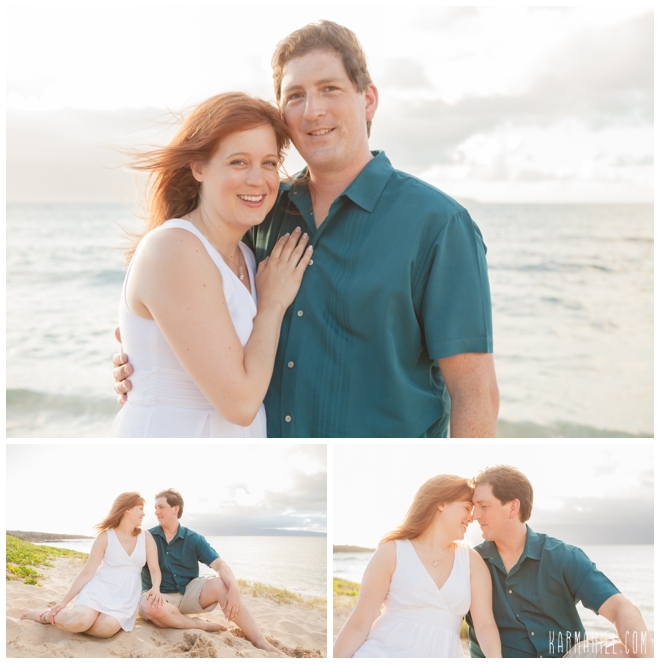 Maui Vacation Portraits to capture your Maui beach portrait! 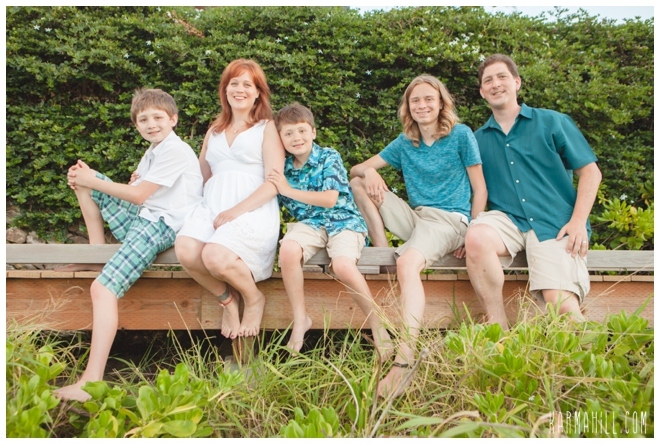 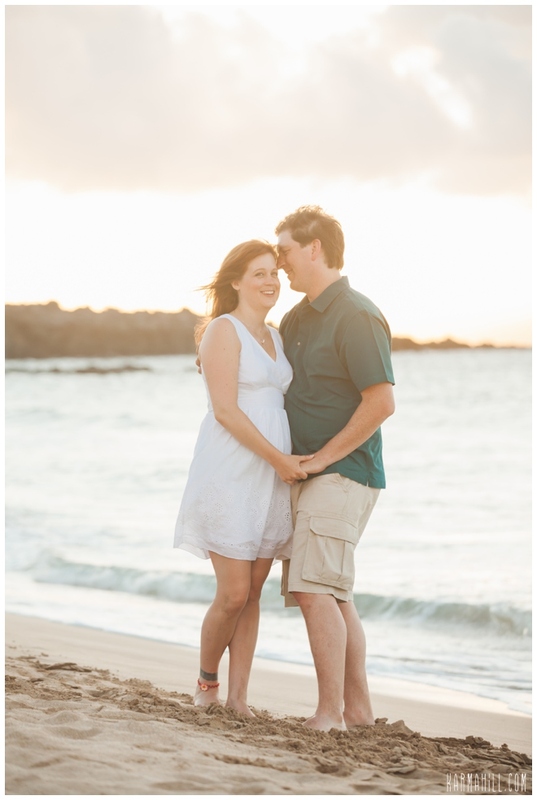 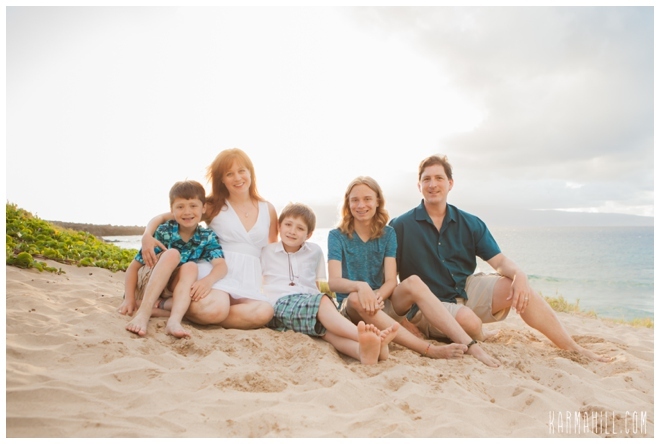 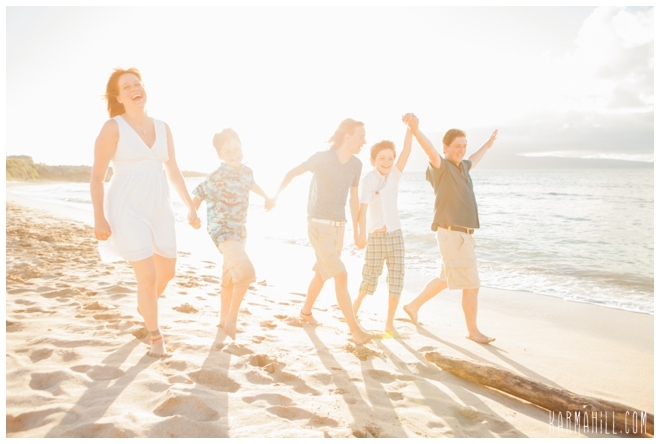 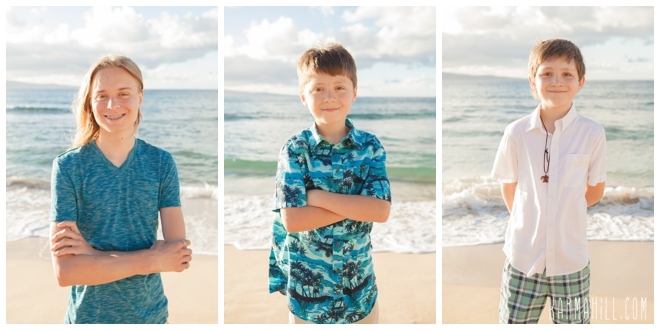 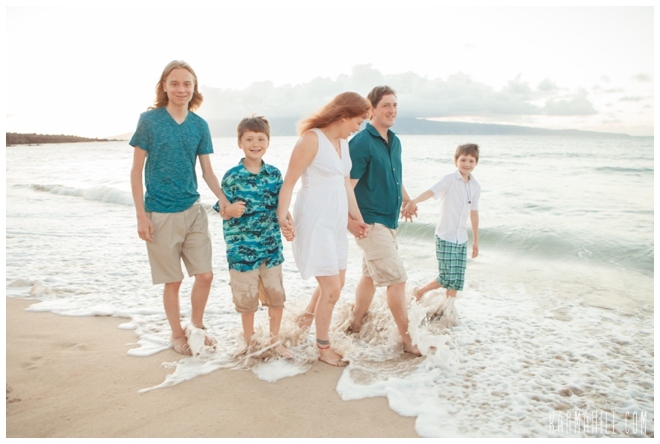 Check out our last Maui beach portrait with Branning Family!